I just read a new report by the Pew Research Center that suggests that people who are active in religious congregations tend to be happier and more civically engaged than either religiously unaffiliated adults or inactive members of religious groups. 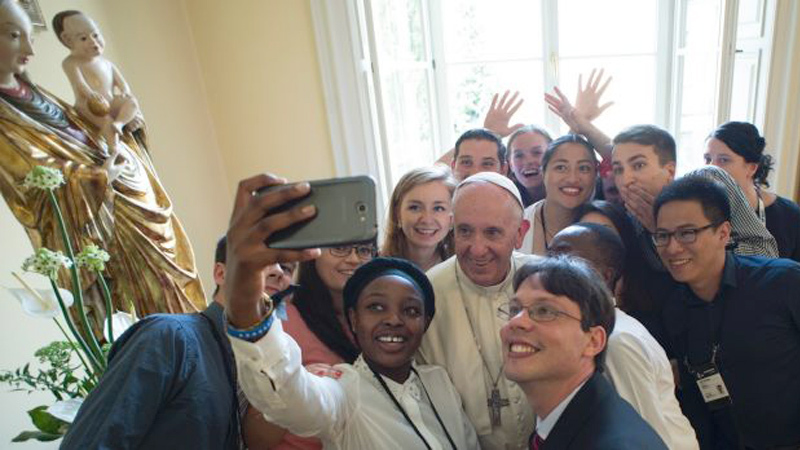 For those us who are happy and fulfilled by coming to Mass and living the Catholic Faith, it’s not a surprise. The study cites previous studies which found positive associations between religion and health in the United States. Researchers suggest that Americans who regularly attend religious services tend to live longer! Other studies suggest that religion helps breast cancer patients cope with stress. So it seems that practicing our faith on a regular basis, praying, being nourished by the Eucharistic Lord at Sunday Mass, cleansing ourselves in the Sacrament of Confession, and receiving the Anointing of the Sick can all help us be healthier and happier in life! This is not breaking news to those of us who strive to live our Catholic faith with fidelity and joy. But perhaps it might provide us an opportunity to invite that friend or family member who has fallen away to return to Mass! After all it’s not just good for the soul, it’s good for the mind and body too! Faith, hope, and love bring joy and happiness! Through this simple and humble girl, the Blessed Mother Mary revitalized and continues to revitalize the faith of millions of people. People began to flock to Lourdes from other parts of France and from all over the world. 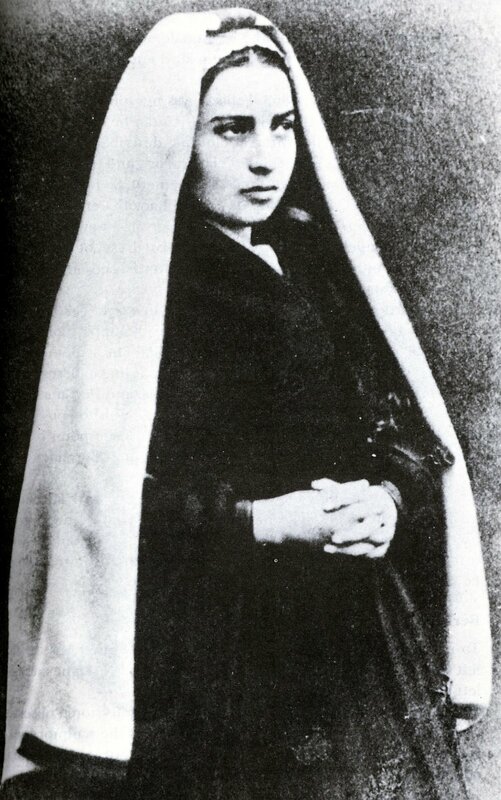 In 1862 Church authorities confirmed the authenticity of the apparitions and authorized the devotion of Our Lady of Lourdes for the diocese. 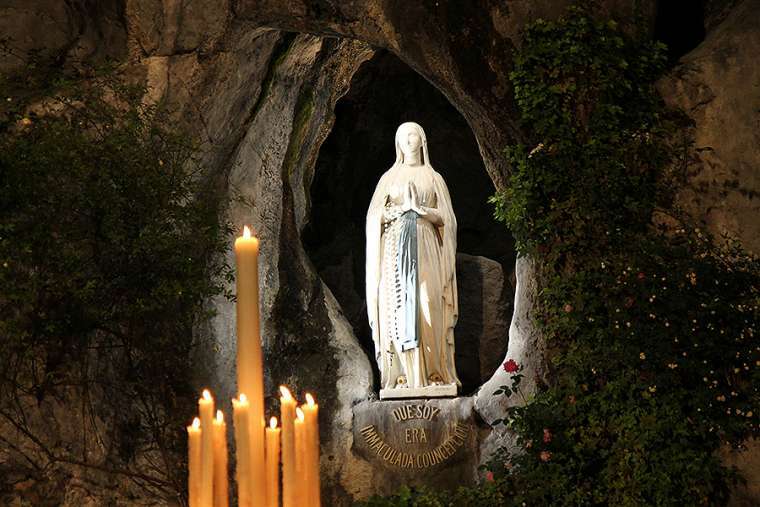 The Feast of Our Lady of Lourdes became worldwide in 1907. Lourdes has become a place of pilgrimage and healing, but even more of faith. Church authorities have recognized over 60 miraculous cures, although there have probably been many more. 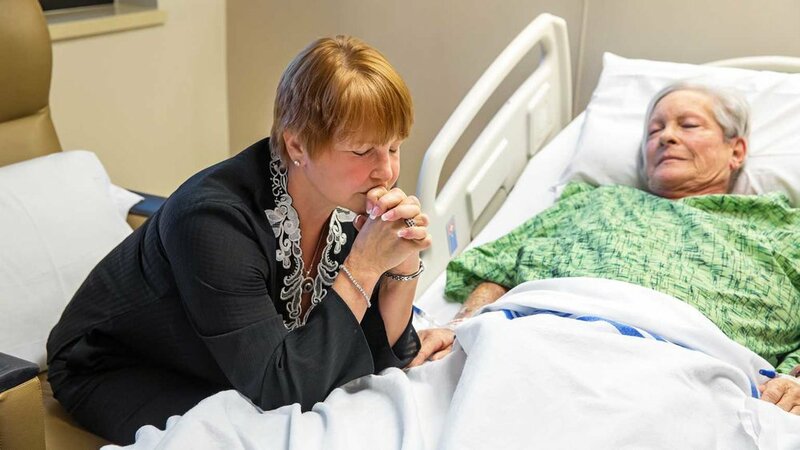 It is a continuation of Jesus’ healing miracles—now performed at the intercession of his Mother. Many who visit Lourdes return home with renewed faith and a zeal to serve God in their needy and sick brothers and sisters. So please pray for the sick and those who care for them on Monday. Stop by church and spend some time praying before the image of Our Lady of Lourdes, beg her intercession for those who are sick and suffering especially those in our parish. Congratulations to the New England Patriots! Super Bowl Champs once again for the sixth time! I look forward to the seventh next year in Miami! Be well. Do good. God Bless.